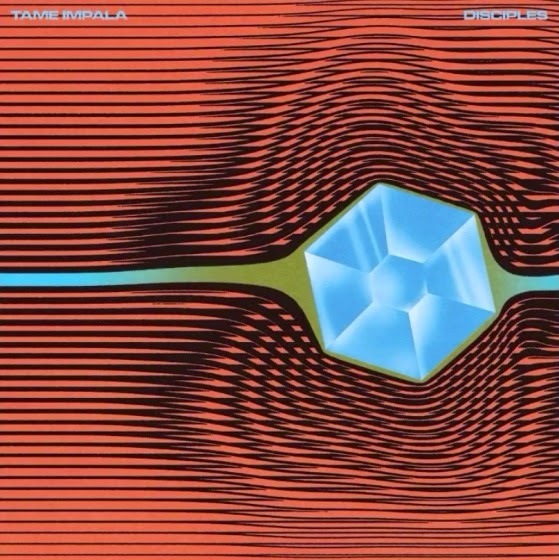 More new Tame Impala today with "Disciples" and the band are in fifth gear now readying the release of their upcoming LP, Currents. 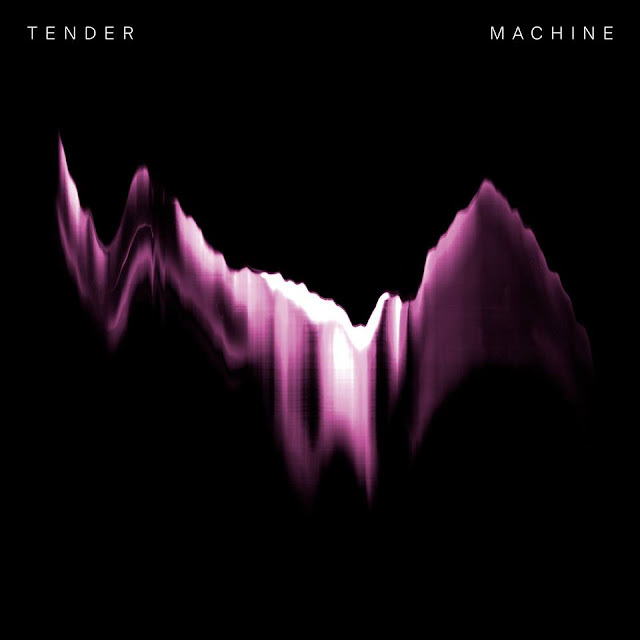 Sounding rather like something that would sit nicely on Lonerism next to "Mind Mischief", "Disciples" flows along at a mid-pace with a care-free lucidity and one foot back in the 80s with it's synth use. Three tracks to the good now (Listen to "Let It Happen" & "'Cause I'm A Man") although this one only notches in at one-minute-fifty. It looks like we've got a big one on our hands when the band eventually reveal the Currents release date.